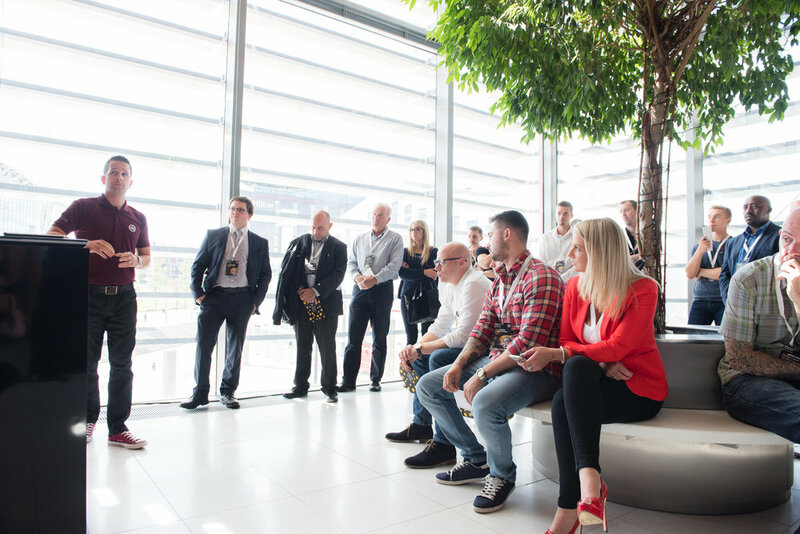 From the first touch point to far beyond the event, we take a strategic and creative approach to delivering events. 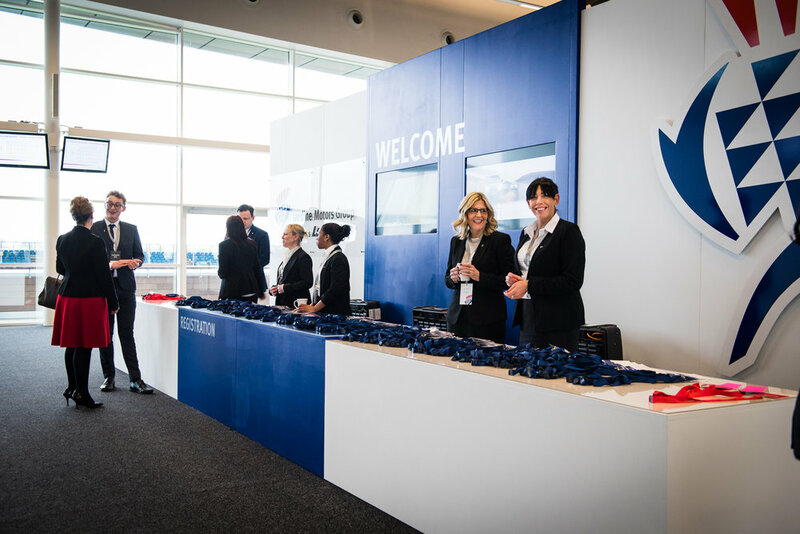 With a focus on innovation and audience engagement, in association with our specialist logistics team, we seamlessly deliver events for a range of global blue chip and automotive companies. Working alongside TFI Group, our award winning partner agency, we are able to provide an end-to-end event solution. Working with us, you deal with a single partner overseeing your entire project, ensuring everything is aligned according to your strategies and objectives, leaving you free to concentrate on the things that really matter to you.